Trial skills count. 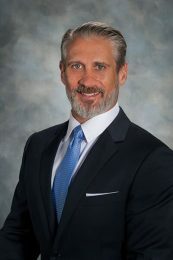 With over 23 years of courtroom experience, Mike has handled many complex matters, including cases involving property rights, real estate contracts, construction defects, trade secrets and non-compete agreements, unfair trade practices, employment discrimination, and intellectual property rights. He does not shy away from the hard case and takes great pride in his ability to present his client’s case in its most favorable light at trial. His most recent victory involved the defense of a $6 million negligent security claim filed by a woman who had been kidnapped and shot during a home invasion robbery in an upscale neighborhood, in which it took the jury less than 30 minutes of deliberations to return a verdict for Mike’s client. Mike has represented clients in many different industries, including homebuilders, building contractors, retailers, manufacturers, entertainers, and physicians. Many of his clients are household names and iconic brands. In recent years, Mike has been honored to represent some of the largest homebuilders in the country. 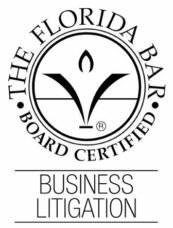 Mike is one of only 12 attorneys in Orlando who are Board Certified in Business Litigation law by the Florida Bar Board of Legal Specialization. 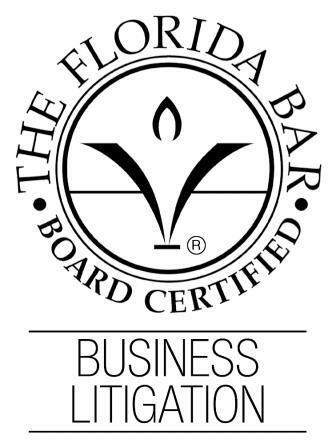 Board certification is The Florida Bar’s highest measure of an attorney’s competency, experience, and professionalism. To earn this distinction, a lawyer must have demonstrated his or her courtroom experience in business cases, received the written recommendations of judges and opposing counsel, and successfully completed a rigorous and comprehensive examination. Mike has been Board Certified since 2013. 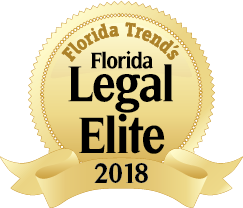 Mike is recognized as a top-ranked business litigation attorney on the prestigious list of Florida’s Legal Elite published by Florida Trend Magazine and was featured in the 25th Edition of The Best Lawyers in America for his high caliber of work in commercial litigation. With these distinctions, Mike ranks among the top two percent of all attorneys practicing in Florida.